They’re both on the other side of 60 and their biggest moment on the ice was 35 years ago. DANCING on Ice champ Jake Quickenden wants to swap skating and singing for acting. 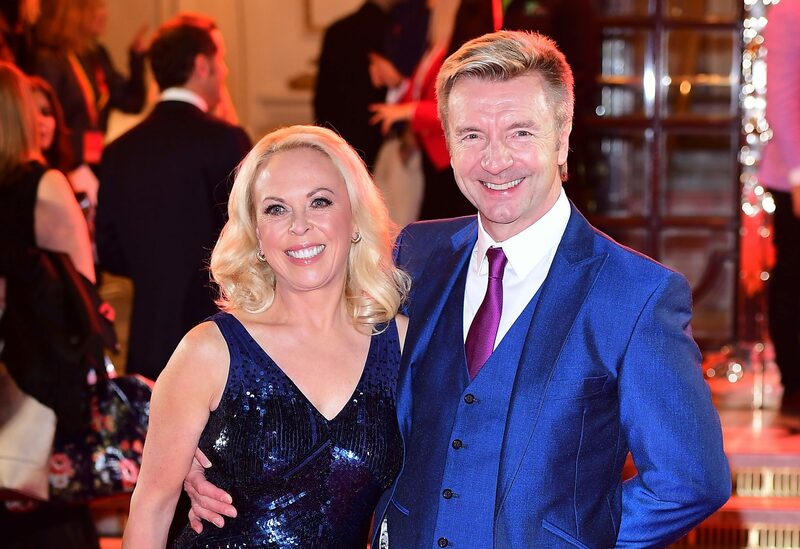 TONIGHT’S Dancing On Ice final sees the moment millions have been waiting for – Torvill and Dean taking to the ice. 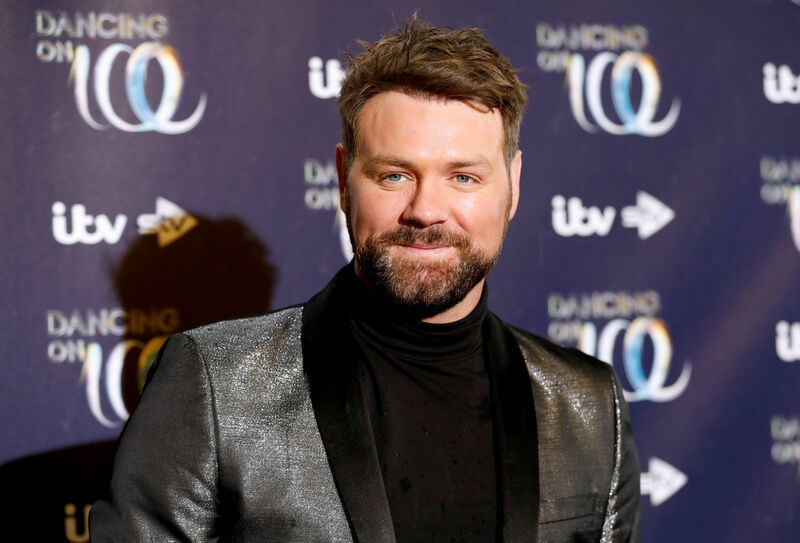 SKATER Mark Hanretty says Dancing On Ice pros don’t fear getting the boot for being mouthy like Strictly’s Brendan Cole. 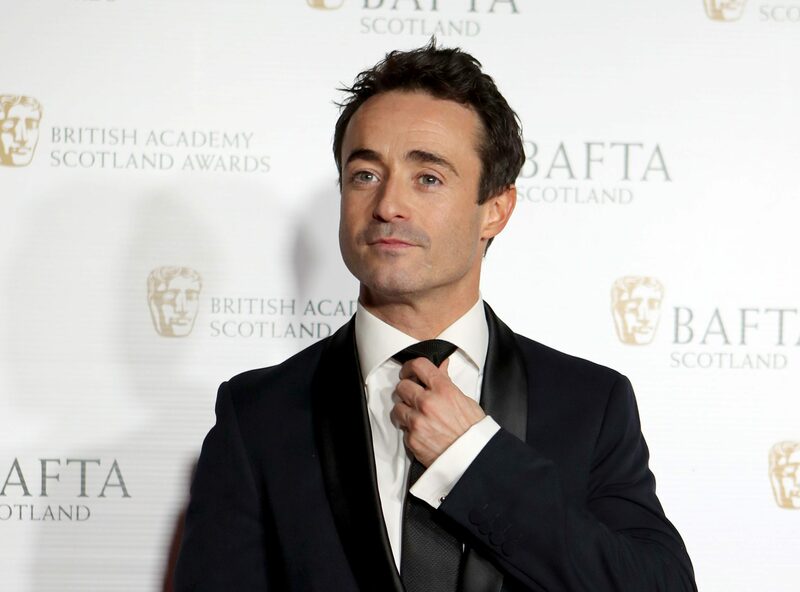 STRICTLY champion Joe McFadden has said his time on the dancing show has given him a new sympathy for the contestants on Dancing On Ice. AS Dancing on Ice slides back on to our screens on Sunday night, historical research of the show’s previous winners has found that Donna Air has the best chance of being crowned the ice queen.